When it comes to business travel and expense, integration means everything. With SAP Concur, your business travel and expenses are integrated providing you with a better user experience, more accurate data, and richer reporting to help you make better decisions. Increase policy control while saving time and money. The Concur travel solution works with any travel management company, corporate credit card provider, or GDS. Our travel booking tool provides in-policy global travel content that is easily accessible and always available from anywhere in the world. Business travellers have a broad selection of travel choices based on corporate policy and individual traveller preferences. Business travellers can quickly book local and international flights and make reservations for rental cars, hotels, and rail. Once the trip is booked, travellers can manage trip details like flight delays, cancellations, date changes, and baggage claim locations with the magic of Trip-It Pro. Concur automatically synchronises with Trip-It to create one easy to access itinerary. Flight, hotel, rail and rental car information, even dining reservations are all in a single place. It's like giving your employees their own personal travel assistant. The Concur expense solution automatically imports credit card charges and matches them to receipts and itinerary data. 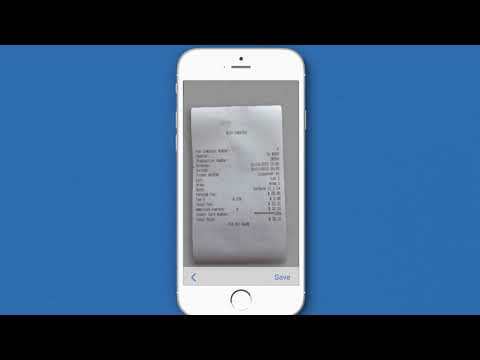 Here receipts are generated from suppliers and fed directly into the expense report. E-receipts contain the entire record of the transaction from the supplier so the information is accurate and precise. The Concur mobile solution even helps travellers manage their trips and expenses from a smartphone or tablet. Instead of manually entering expenses travelers can simply take a picture of their receipts and add them to their expense report. Concur business intelligence provides solid reporting and analytics, giving you the information you need to negotiate with vendors, create budgets, and better manage travel compliance. Spend less time filling out expense reports and more time enjoying a less complicated life. Integrated travel and expense management solutions from Concur, simply a better experience for you, your employees, and your company.